The Western Australian Government has released a review into the Coal Industry Superannuation Act. The Government will consult with coal mine workers on the report. The Act governs arrangements for the superannuation fund for private sector coal mine workers in Western Australia. The review is a requirement under the Act, and was conducted by PricewaterhouseCoopers. Since 2014, superannuation for Western Australian coal mine workers has been provided by a not-for-profit APRA-regulated fund, Mine Wealth and Wellbeing Superannuation Fund. 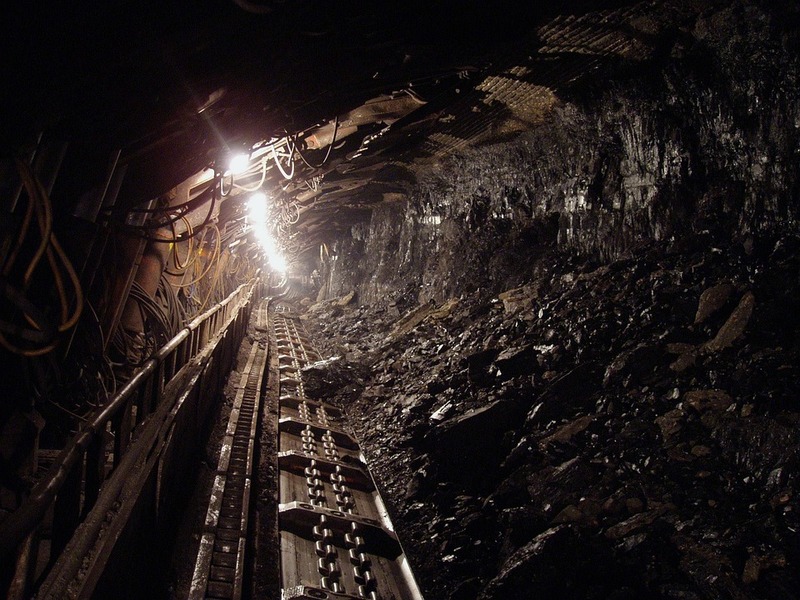 Prior to 2014, coal mine workers’ superannuation was provided by a statutory fund. The review considered whether the Act should be retained in light of the 2014 changes. The Government is committed to consulting with relevant stakeholders, including Western Australian coal mine workers, in relation to the review.